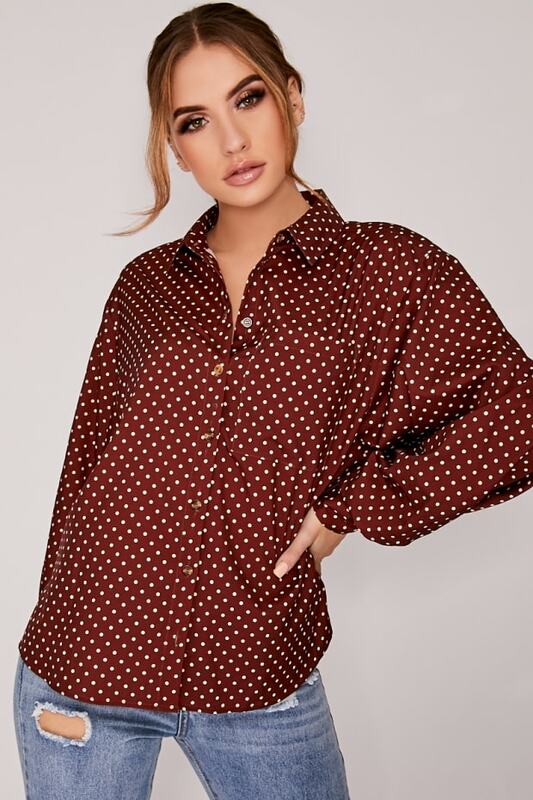 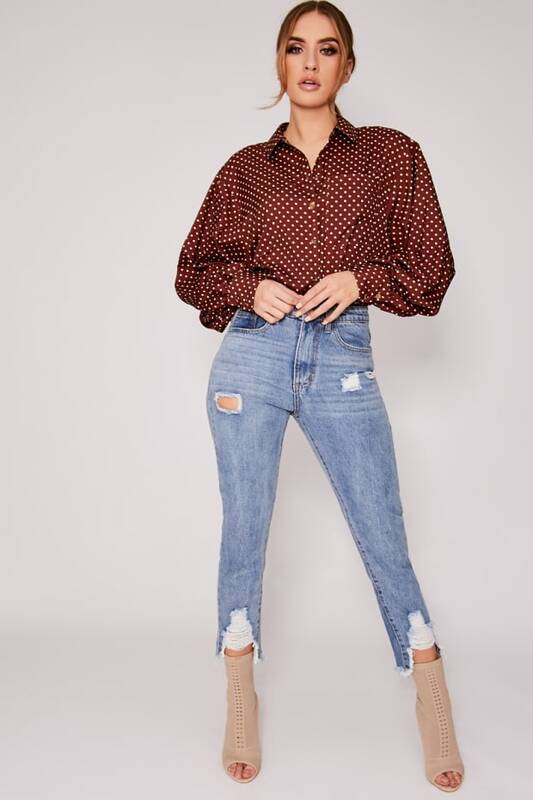 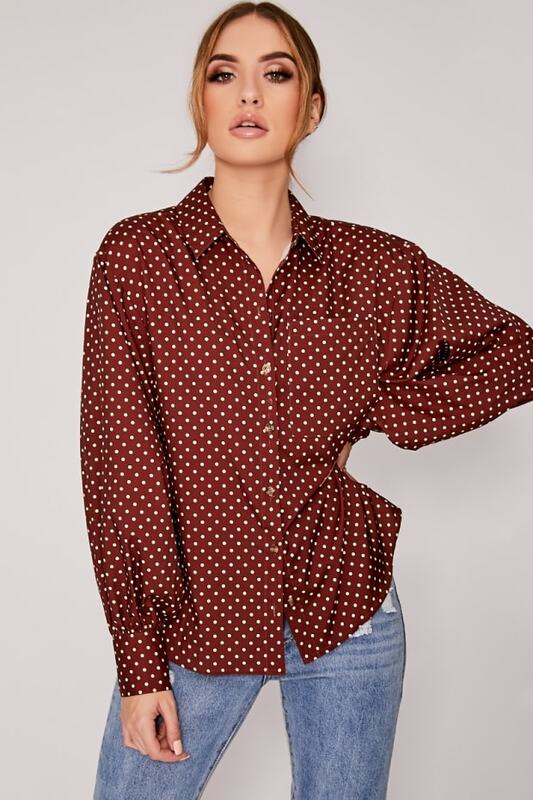 Babe polka dots are everything we are loving this season and this shirt is perfect to dress up or down. 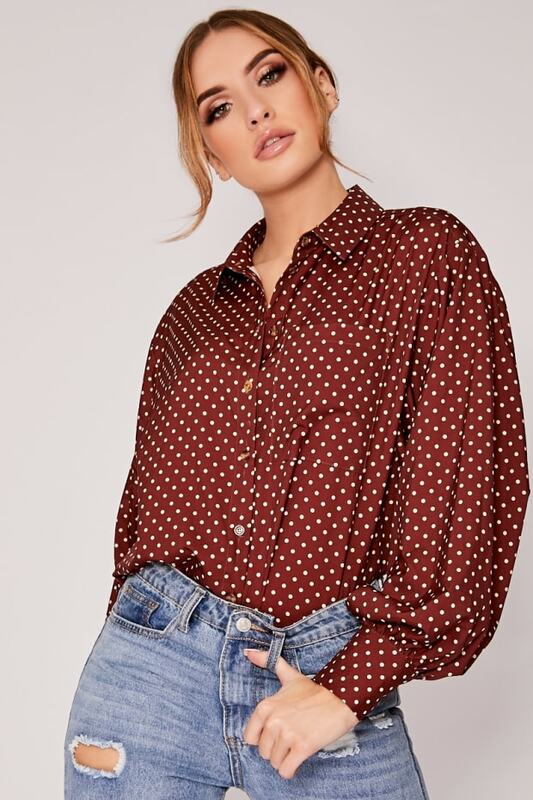 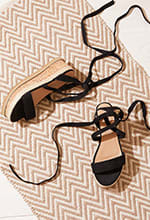 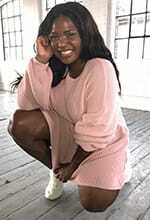 Featuring cute polka dot design and oversized fit. 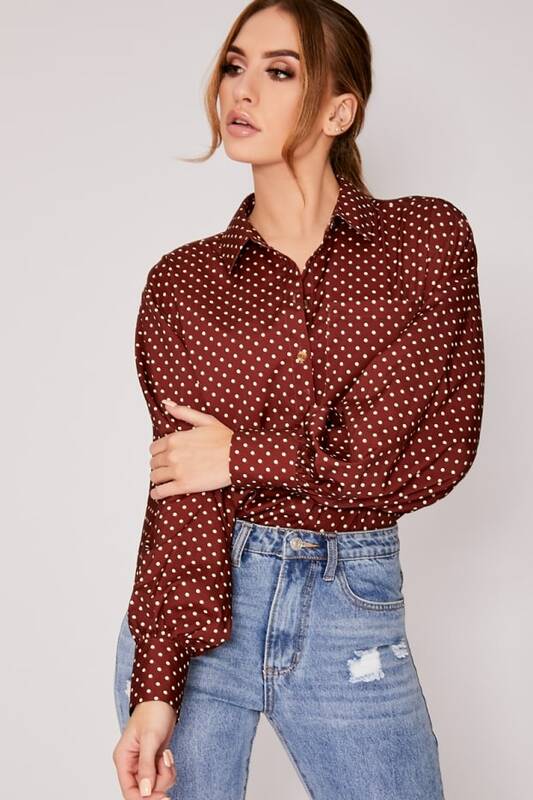 Team this shirt with Dani's skirt for a weekend worthy look.